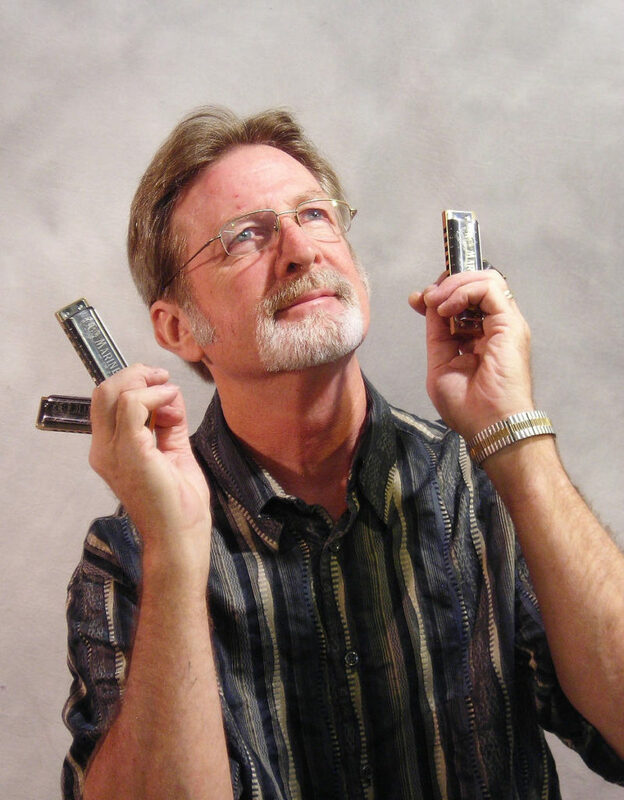 Jim McClaren started playing professionally in 1978 as a member of the Soulard Blues Band, featured on harmonica. After 23 years (which included 6 Lps and CDs and 2 European tours) he left to start the Baker-McClaren Band – a band formed of star players from the St. Louis music scene. Today he divides his playing schedule between the St. Louis Social Club (another allstar band), solo acoustic gigs with guitar and harmonica and a duo combo – Ribtip & Rogers. His playlist covers a wide spectrum of Americana music and original material. Jim plays Hohner Marine Band and Special 20 harmonicas and was “Mr. November” on the 1986 Hohner Harmonica Artists calendar. His retired harmonics (over 900) have been added to the National Blues Museum in St. Louis. Jim was the first person to perform at the grand reopening of the Peabody Opera House. 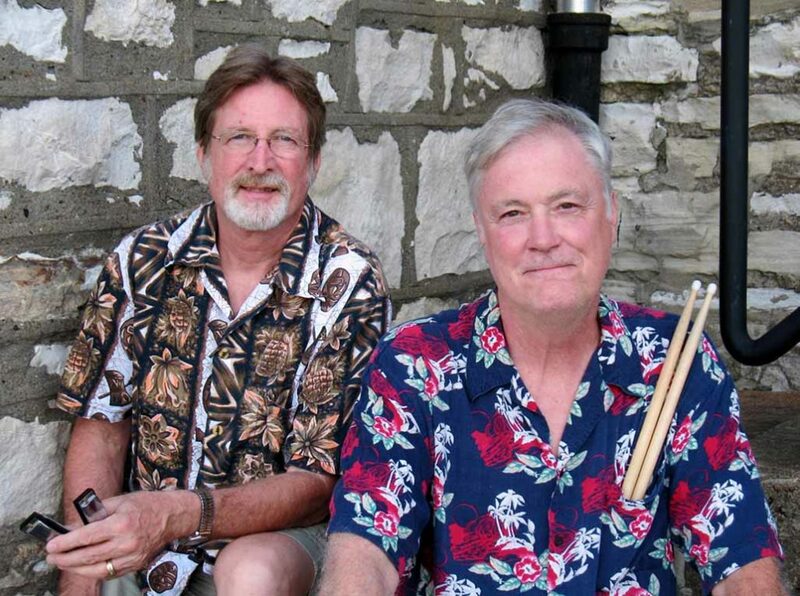 The Saint Louis Social Club is a band of all star musicians. They have been fixtures in the St. Louis music scene for over thirty years, each featured in a variety of well-known bands. They have played together on occasion in the past but in 2011, based on kindred musical tastes and mutual admiration, these six guys got together and began playing Tuesdays, twice a month, at BB’s Jazz, Blues & Soups. They play other venues as well, whenever their schedules allow. The Saint Louis Social Club performed on stage for the Grand Opening of the Peabody Opera House, making them the first band to perform in the newly-renovated structure. 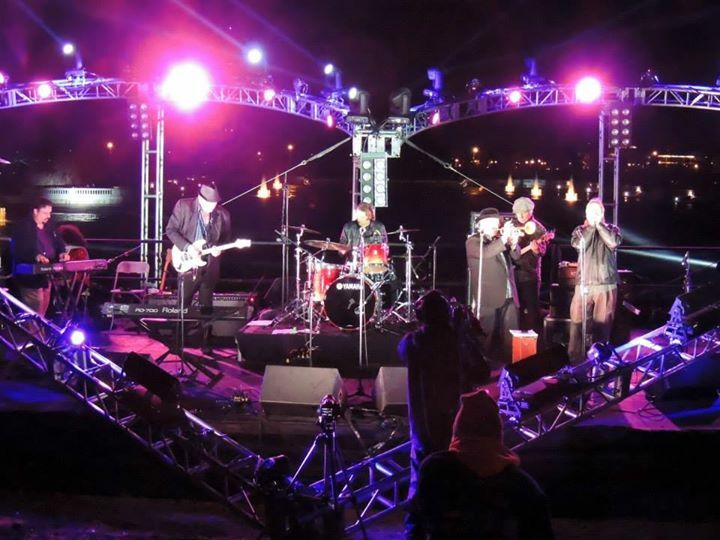 Booked as the band for the “Royal Rhythm & Blues All-Star Review” on February 14, 2014, they helped celebrate the 250th birthday of St. Louis at the “Burning Love Festival” in Forest Park (see photo). The music they make as a unit, while blues based, is eclectic and ranges from smoky atmospheric to hot salsa, with a whole lot in between. 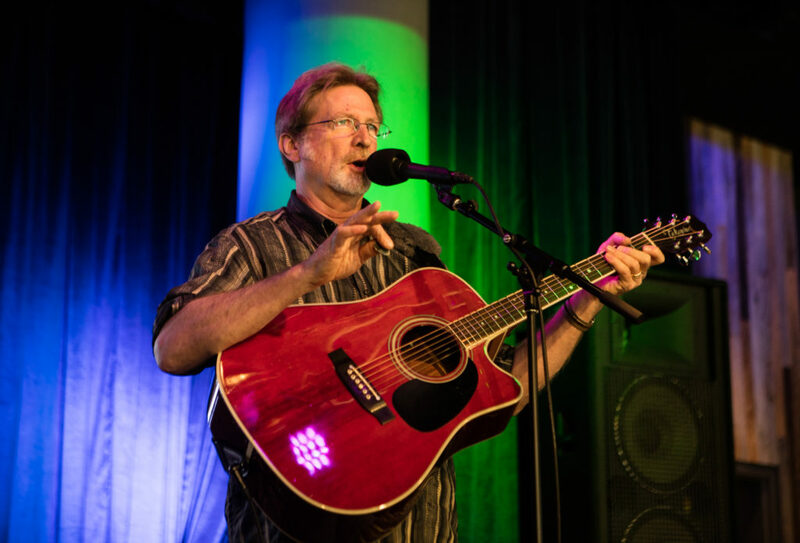 INTERESTED IN BOOKING JIM MCCLAREN?